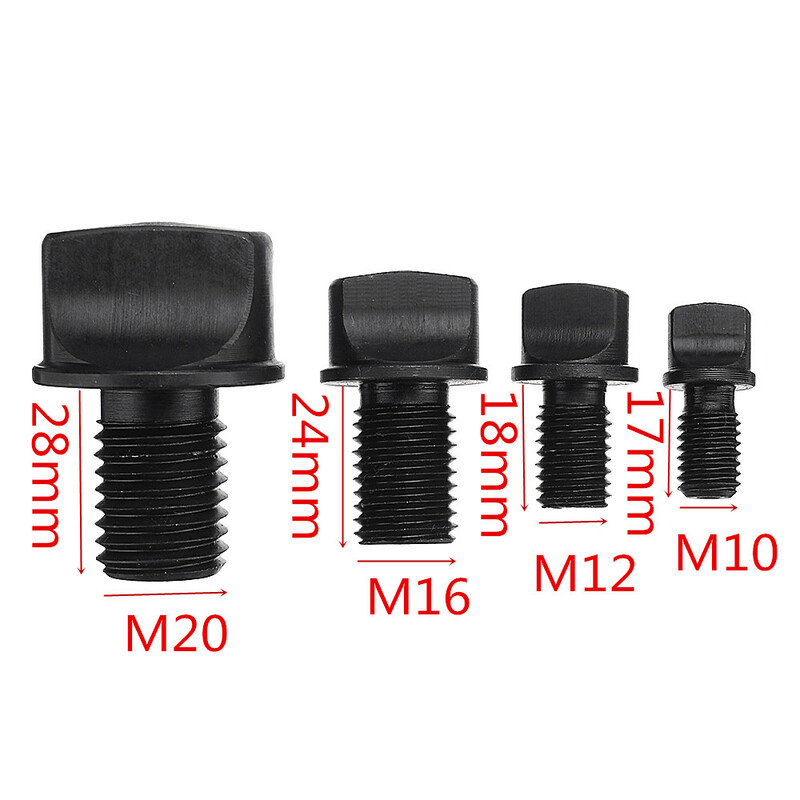 MACHIFIT flat tail screw, MS2-M10 MS3-M12 MS4-M16 MS5-M20 bolt fits for Morse Taper. – Morse rear handle screws, are standard accessories. 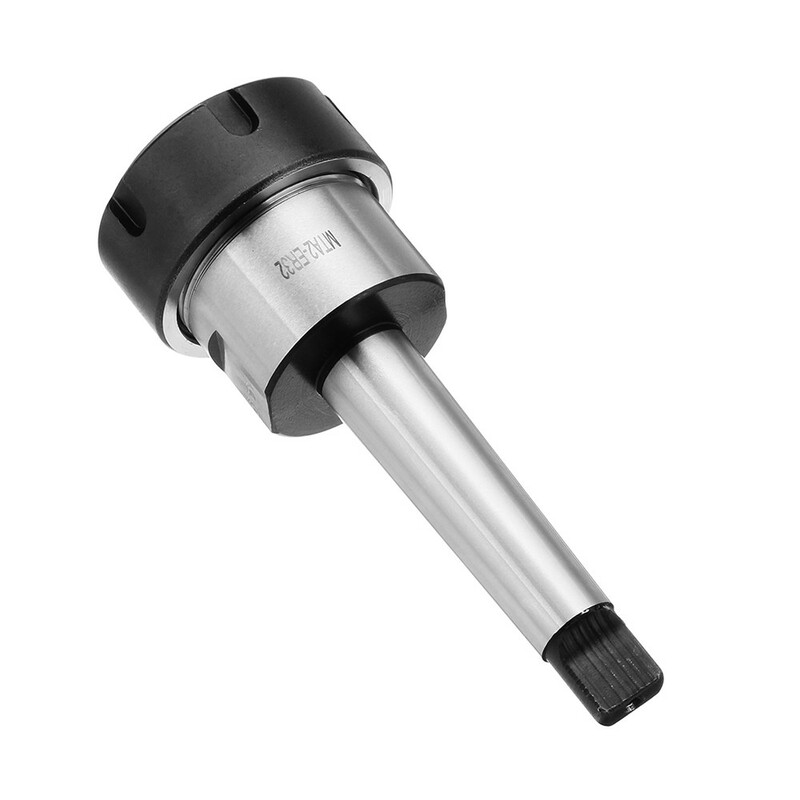 – High precision, high hardness, is not deformed. – Product process carburizing black and hard process, wear-resistant and durable. Please note that the package is not included the tool holder. It is to show the usage.